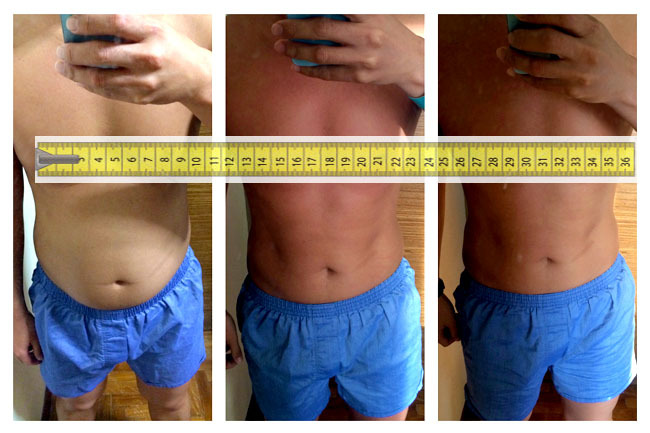 This food blogger went for a 7-Day Detox, and there are the results. First things first, why? The last half of 2014 was the time I saw tremendous weight gain, due to numerous food trips overseas, indulging when I went for buffets, and year-end festive celebrations. I could not find time to exercise properly, especially while traveling. 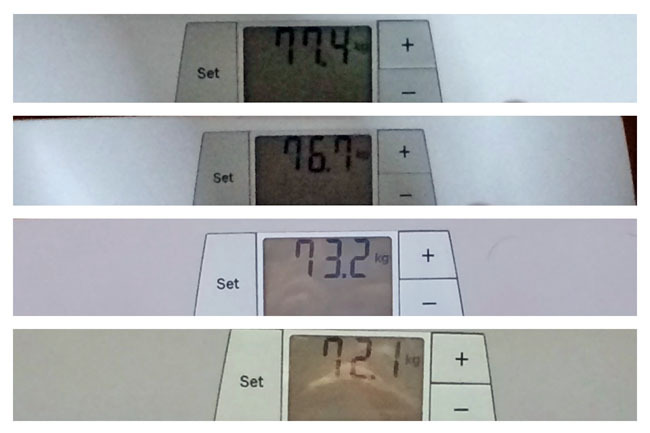 While I had given myself a ‘weight limit’ of 75kg, it shot beyond to 78kg after my trip to Japan. It did make me feel lousy, couldn’t fit into many of my work pants, and I frequently found myself to be getting tired more easily. The New Year resolution was to lead a healthier year and be more selective with what I put into my mouth. No more wasted calories. And I have decided to embark on a detox programme. While I had tried detoxing before, I didn’t actually have an actual plan. There were actually many many companies from beauty centres, juice cleanse shops, fitness centres etc etc interested in sponsoring my detox/dieting plan and paying for advertorials, but I didn’t feel confident enough in them (essentially to entrust my health). A friend Eugene who is an Australian trained herbalist and nutritionist, introduced me to NatroSlim’s 21 Day Ultimate Cleanse which is a detox program based on the naturopathic philosophy of ‘Weed, Seed and Feed’, designed to work naturally with the body to self-heal and reboot. Week 1 was the “Weeding phase” where elimination of toxins is the main focus. THEN, I saw the food to avoid… all sorts of carbohydrates, anything containing yeast, added sugar, crustacean, deep fried foods, alcohol, and dairy products. Aren’t these EVERYTHING I love and eat so often? How like that? So I decided to be determined to also go on a juice cleanse (Thanks Stef for recommending the juice cleanse) + salad diet for the first 7 days. 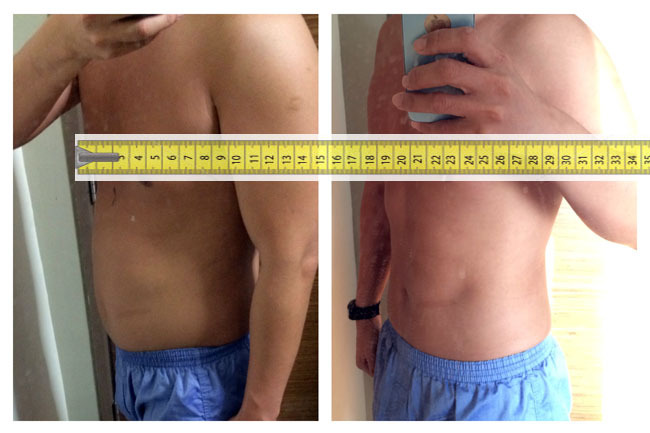 The most visible result was the weight loss. 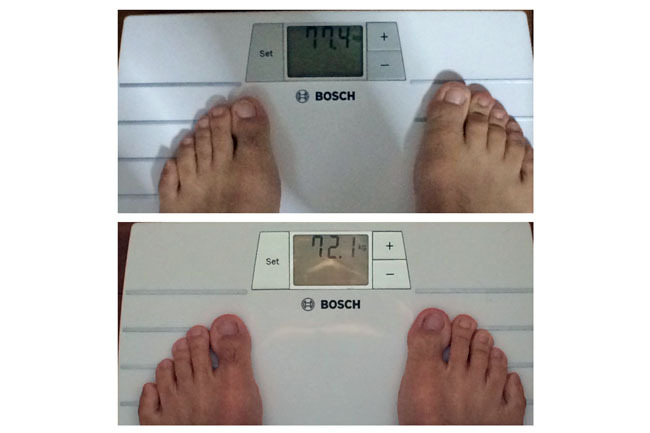 I went from 77 plus to 72.1kg. It sounds crazy. (Of course, I also binge-ate during my holidays, and did a juice cleanse, so results would vary.) If you look at the photos closely, friends also commented that even my toes lost weight! You can clearly see that my face is less bloated and puffy. Somehow my eye bags LOOKED like almost disappeared (Well, they are still there, but at least less). There was also a pinkish glow and radiance on the skin. No filter, no photoshop, no BB cream. As a food blogger, I also found myself more perceptive to taste after a cleanse. You may ask if I would get hungry, tired and lethargic since I didn’t really eat much. Yes, some days it got really tough, especially Day 1 (plus without caffeine) and Day 4 (Help, I am feeling faint) for me. But I totally felt energized Day 6 onwards, as if I was recharged and was able to conduct two full days of corporate training feeling rather upbeat. If you intend to go on a Detox, here are some personal tips I would like to share with you to make your journey easier. 1. Tell your own world you are going on detox. Especially office colleagues, those who come tempting you with chicken wings, cupcakes, bubble tea and curry puffs. Get them to jio you to salad bars instead. 2. Start your detox on a suitable week, one you know you won’t have to attend a wedding dinner or birthday celebrations. 3. Wean off some types of food even a few days BEFORE the cleanse, such as caffeine, dairy products, alcohol, processed food, soda beverages and refined starches such as white rice and yellow noodles. 4. If you are drinking juices, CHEW the juices to ‘trick’ the brain into believing you are eating food. Yeah, it worked. 5. Drinks LOTS of water, and have LOTS of rest. As I was detoxing, I cut down all dinner appointments and found myself having more time to do things I wanted to do… blog, meditate, and sleep early, like at 10pm. Also, a change of lifestyle has to be made, and you have to be determined about it. Don’t expect miracles if you are too lazy to even exercise or don’t intend to make healthier choices for meals. The 21 days Ultimate Cleanse contains AM & PM supplements – 84 vegetarian capsules and 21 sachets respectively. Why 21 days? A proper detox program has to take into consideration the time required for the body to retune to readjust, also so that the body do not put back the weight loss easily. You may have imagined that it could have been a tough process. Actually, once you get past the initial barrier and the first few days, it becomes a lot easier, and I had new-found joy eating a variety of vegetables and fruits. Note: This is not a post to tell you to lose 5 kg in 7 days. I am myself quite surprised at the results, though usually people do lose about 1-2 kg on average. What’s more important to keep a healthy lifestyle, and make the decision to start making a difference to your own life. Do seek professional medical advice if you are unsure of your physical conditions before starting any detox and cleanse. 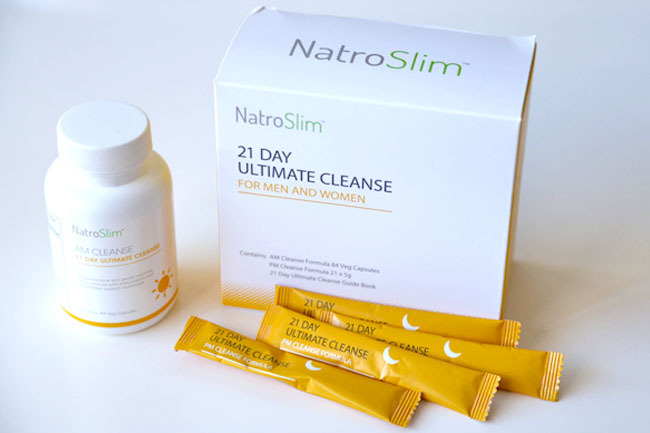 If you want to get the NatroSlim 21 Day Ultimate Cleanse, it is now available at Guardian, Watsons, BHG and Unity (from Feb 2015), and online from www.natroslim.com. *This entry is brought to you in partnership with NatroSlim. Post to be updated after 21 days of cleanse is completed. Hi, great job on detox! Need more information though. Do u only eat the 4 capsules in the morning?!?! I’be always been very skeptical of these detox pills and diet. But the changes are quite telling. I can’t imagine going without my coffee. Have to take it beyond 21 days? While the booklet didn’t tell me to go without coffee, I did some reading around, and its best to avoid caffeine. I didn’t think it was possible. Sometimes I can have 3 cups. 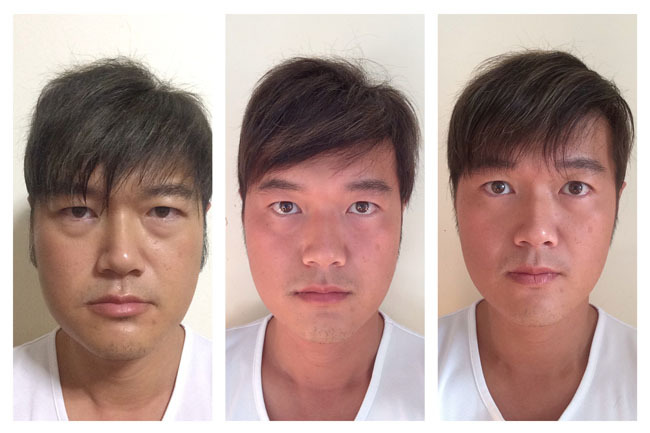 Days 1, 2, 3 were tough in that sense, but strangely after that no withdrawal. 21 Day Ultimate Cleanse is not just detox pills. It is actually a naturopathic lifestyle and diet protocol that you can follow for life. The AM & PM formulas during the 21 days provides important nutrients to support your body’s natural ability to detox. Why 21 days? Because in 21 days, you can effectively acquire new knowledge and improve your dietary and lifestyle habits. We recommend that you do the program 3 to 4 times a year. 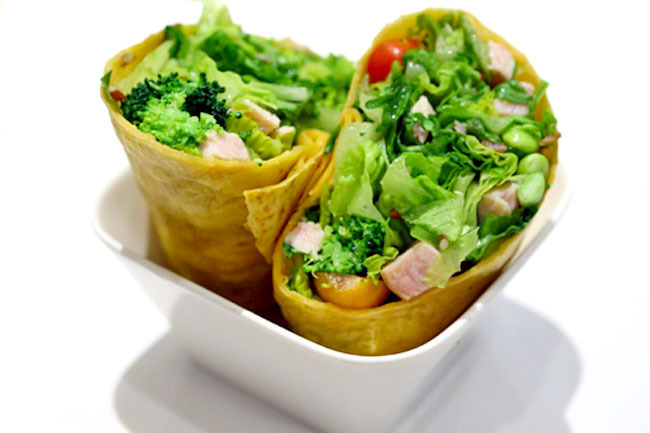 While you are not on the program, you can still follow the diet and lifestyle plan which will be very beneficial. How much is the natroslim? Can I know where do you get your juices from? Do update on the detox cleanse when it ends! So excited to try it! Are all the ingredient inside it safe? The ingredients in 21 Day Ultimate Cleanse are definitely safe for normal consumption. It consist of mainly whole food/fruit powders with antioxidants and fibre. The product is manufactured in accordance to GMP regulations and tested for safety. Apart from pregnant or breast-feeding women, the product is generally suitable for all adults. I checked your Instagram at natroslim and I can’t find any before and after pics of anyone who taken it. We are actually in the midst of building the results page on our website so stay tuned! Am an avid follower of your blog and this entry came just as I am intending to do a detox. I am intending to go with Rejuicenate as well. Hence, just 2 quick questions. As the Rejuicenate program is a 3 or 5 day program, did you do an extended juice cleanse? While on the juice, you took the Natroslim Cleanse, were there any side effects of sorts? There was a 3 and 5 day, but I chose the 5 days because I was recommended (as this is not the first time I am detoxing) that results would be better. Plus, after 3 days, you kind of get used to it. Yes, some side effects, I felt drowsy due initial few days, and slightly feverish when I went for gym classes. So lesson learnt: Do not exercise too much when detoxing, and drink lots of water. Can I check with you if i want to detox, I just need to purchase 21 DAY ULTIMATE CLEANSE? Hi the 21 Ultimate Cleanse will with a booklet to recommend what foods to eat, not to eat. In short, you would need to avoid processed food, dairy food, simple carbs etc That can be quite challenging. Means within 7 days after consuming only 21 DAY ULTIMATE CLEANSE and strict diet, your weight decrease from 77.4 – 72? Hi – do you mind sharing which juice cleansing did you go on and which programe? The results look really good and I’m keen. Thanks! Hi Daniel, I’m just wondering if you experienced any weight rebound after the detox ended? Thanks! It went back up a little (1-2kg), so I keep it constant by exercising and detoxing once every 2 months. That’s considering how much I eat. I tried but since then I can’t move my bowel as regular as I use to. Do you encounter the same? No such problems with me. (Plus I continue to eat my fruits and veggies.) Would you like to check with the company if there are similar occurrences? 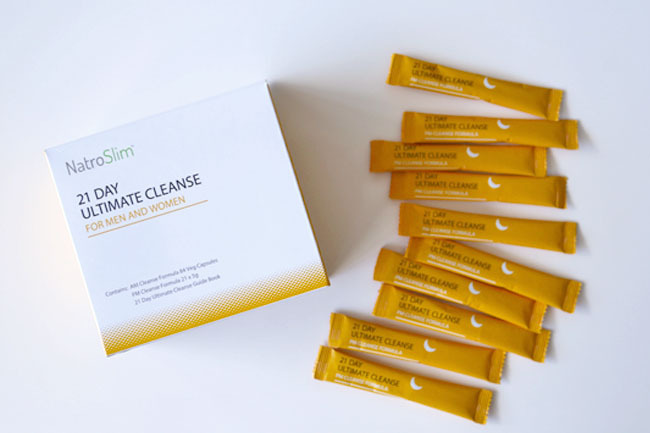 i would like to ask which cleanse program did you go for ? so basically your 7 days diet is just the 21 natroslim , rejuicenate 5 days program and salad ?